find yourself, while writing about..
what it’s finally and really about? you than you knew yourself?  is the poem writing you? did two grains of dust change places? in some new sort of time?